As a flagship health facility for Western Australia, the $2 billion Fiona Stanley hospital casts a wide net, servicing communities south of Perth and across the state. With completion of all 4 phases in March 2015, the tertiary hospital represents the Western Australian government’s largest ever building infrastructure project. It provides for 783 beds including a 140-bed $255.7m State rehabilitation service funded by the Australian government. There are 18 operating theatres and 22 wards as well as a lecture theatre and all the modern facilities you would expect of a major teaching hospital. Professor Fiona Stanley is a leading epidemiologist who has spent much of her career working in and around Perth. UNICEF Australian Ambassador for Early Childhood Development, she is also Professor at the School of Paediatrics and Child Health at the University of Western Australia. Named Australian of the Year in 2003, she has had a distinguished career in her field so was an obvious choice for the honour of having the new hospital named after her. 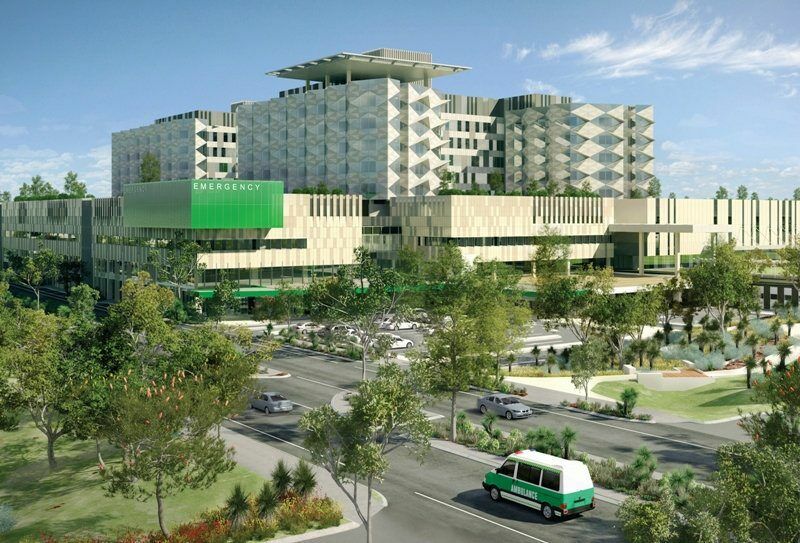 For this Perth hospital, Automatic Heating design experts were approached for their recommendations on system design, from which they developed specifications for the consultant. Automatic Heating delivered superior equipment and design to achieve the necessary control of system expansion and contraction, which ultimately ensures reliable performance and extension of the system lifespan. 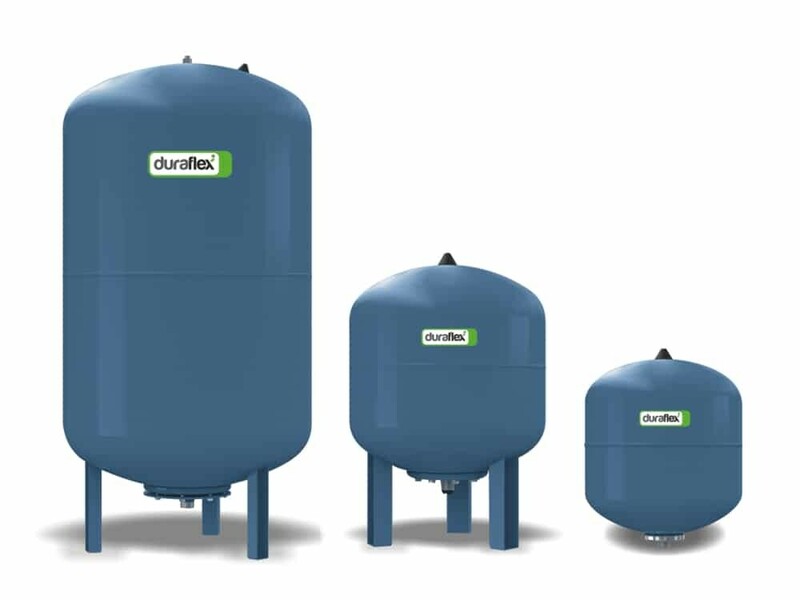 Duraflex Expansion Tanks of both the Forte and Cobalt varieties provide for expansion and contraction within the various system circuits. 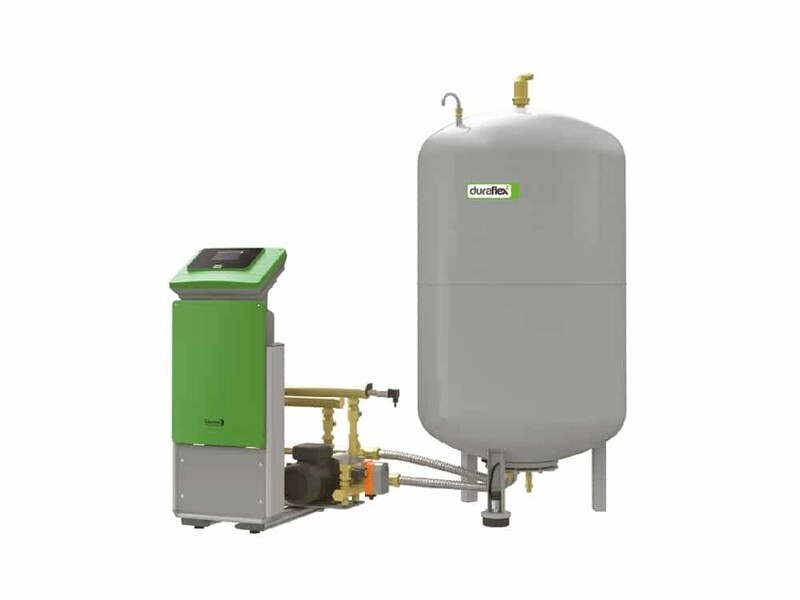 The EcoPress Pressurisation systems keep the overall system pressure within specified limits, while managing automatic water make-up and deaeration functions. Air in the system is a known cause of corrosion which contributes to sludge or particle buildup. 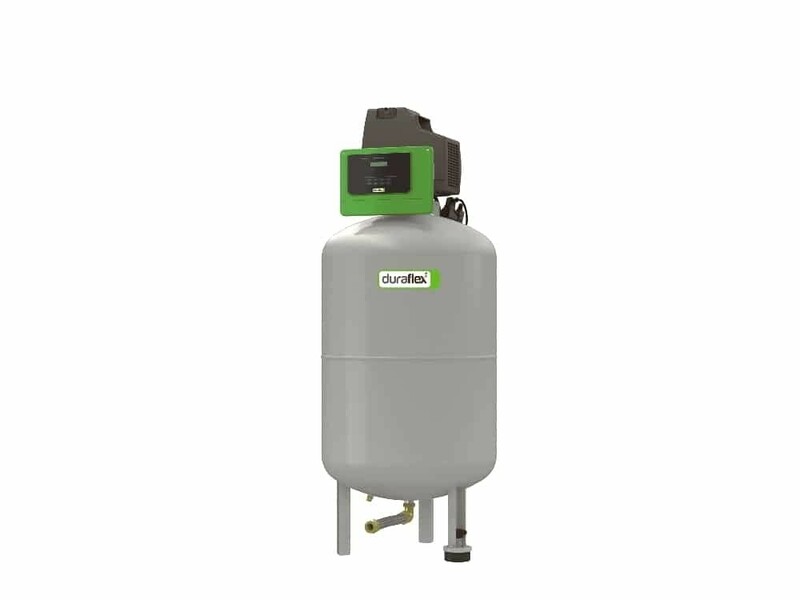 The use of deaeration and dirt separation equipment has been shown to prevent this and extend the lifespan of all components.